This June (20-28) I am traveling to Antigua, Guatemala, with two eldest children, Lydia and Clayton. This is our third trip together. When we are there, all of our service projects, from start to finish, are done with children in mind. The stoves we install protect children from smoke inhalation and burns. The concrete floors we install protect children from intestinal parasites that infect them through their feet. We also provide children’s clothes and shoes, child sponsorship, and a Vacation Bible School. To do this for just one child is more than worth the cost of going to them! For me, though, these trips are an opportunity for Autumn and I to provide for our children the opportunity to see how children in the two-thirds world live and let them love and serve these children, who, when it comes right down to it, are just like them, beautiful and worthy of every opportunity to grow up happy, healthy, and whole. These service trips are sponsored by a Christian non-profit, Now Is The Time Missions, and a church, Valley Life Church. Christians of all stripes regard themselves as the body of Christ, a perpetual extension of the ministry of Jesus Christ. My heart, as well as all I get to serve with in Guatemala, is to be Christ to these children. Since they can’t possibly come to us, we will go to them! Seeing my children play with these children in the villages we visit is so precious to me! 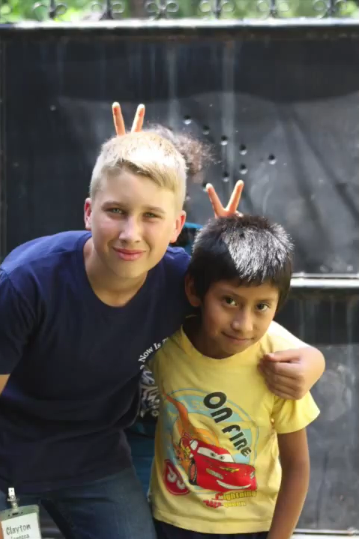 My children are as much of a motivation to go to Guatemala as the children we get to serve. In order to make this possible for my children and me, we need to raise $1700 each. That’s $5100 for the three of us. This cost is beyond our resources to fund. Would you consider partnering with us? Donating money for us to go not only covers our airfare, food, and lodging, but nearly half of the $1700 goes to funding the service projects that we will be doing. No money goes to either organization sponsoring this service trip. Everyone involved are volunteers and raise their own support, even the directors. This is a very good use of your money! By donating money to help us cover our fees, we get to be an extension of your ministry to these children. We get to be Christ to them for you. This is an opportunity we don’t take lightly. We deeply appreciate your support! To donate, please follow this link. Thank you! 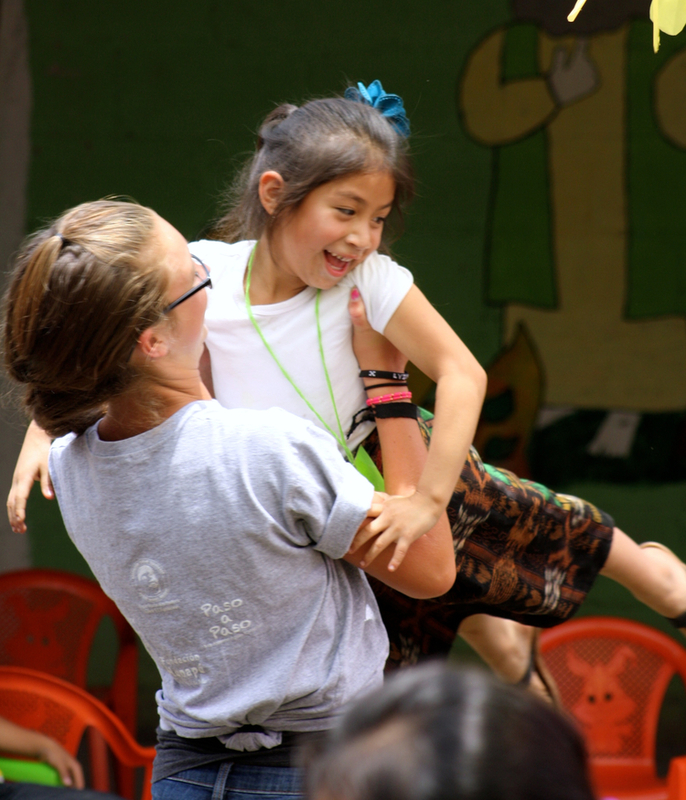 This entry was posted in Uncategorized and tagged children, Christ, church, community, family, generosity, gospel, gratitude, Guatemala, Jesus, kingdom, love, mission, relationship on May 23, 2015 by Brook Fonceca.